Gustav” and David took a trip to Southern California November 11th, 2007. Entered in their very first Hunt Test. 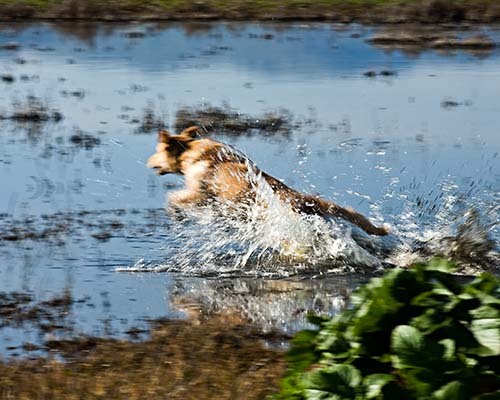 The GRCGLA Hunt Test proved to be a challenging test for the Junior dogs and Handlers. However, Gustav and David took it all in stride and came home with their first leg toward their JH title having shown they can play team. Handling their way to Victory on the tough water mark that had put several young dogs out they came home with their well earned ribbon!! David and Gustav earned their 2nd JH leg at the Monterey Bay Hunt Test held on February 16th. Two tests, Two legs. Way to Go! “Memo” and Barbara earned their first JH leg in fine style at the Monterey Bay Hunt Test 2/16/2007. Memo was a very good girl. Both Barbara and Memo have come a long way and I am glad they are enjoying their journey into field together. “Sophie” and Harvey have been working hard in training and it is all coming together now. How exciting for them both to come home with their First Junior Hunter Ribbon and know they are now on their way to a JH Title. 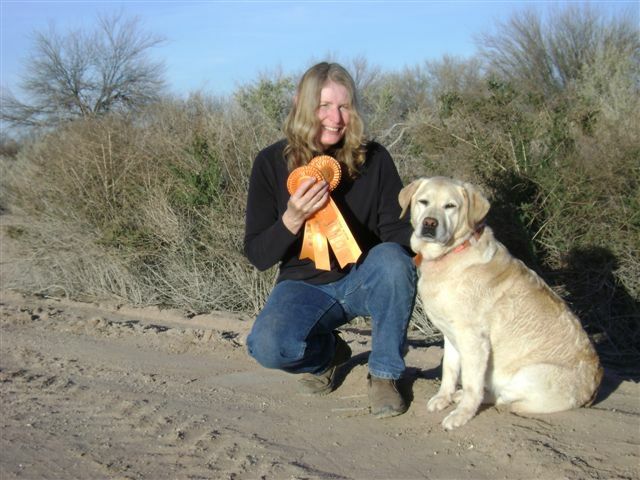 Earned at the Monterey Bay Hunt Test 2/16/2007. Congratulations to you Both!!! You know how these girls can be!! “Rainbow” and Charlotte had a great day at the Monterey Bay Hunt Test and enjoyed their spoils of a Qualifying ribbon and their first JH leg together. We have only just begun! “Rainbow” is showing her stuff at tests and it is a pleasure to see all their hard work in training paying off!! Congratulations. 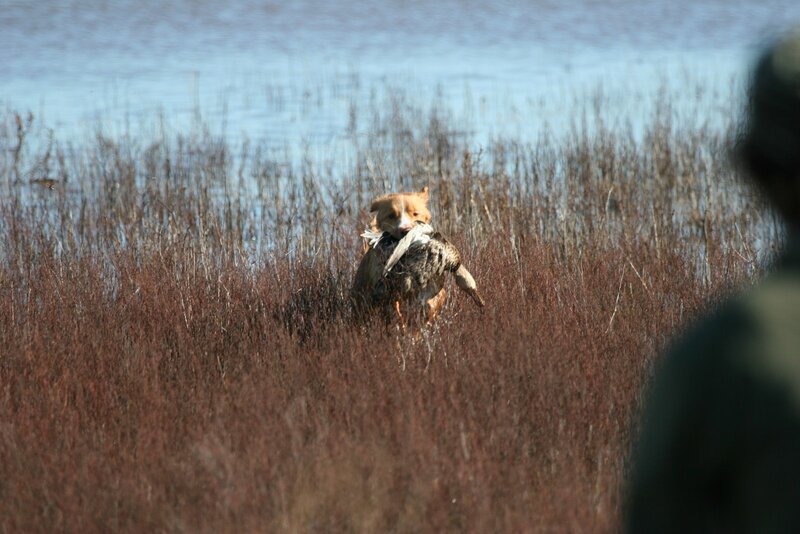 “Luke” qualified for his first JH leg first time out at the Monterey Bay Hunt Test. 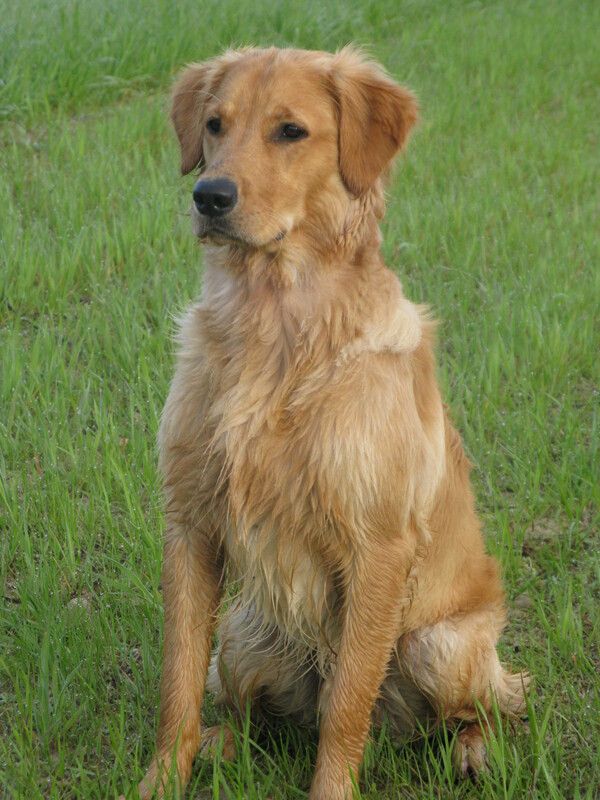 He is a very stylish young dog and both he and Alan have worked hard in training to accomplish their goals. “Venture” and Linda passed their first JH test their first time out!! This is outstanding. They have both been working hard toward this and it is a pleasure to see all of their work being rewarded. “Venture” has truly taught me a lot about his breed. 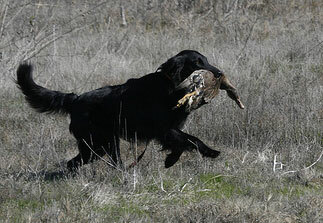 Proving unconventional techniques have a place in the field work with many of our retriever breeds. Thank You both for working with me. I am very happy for you!!! 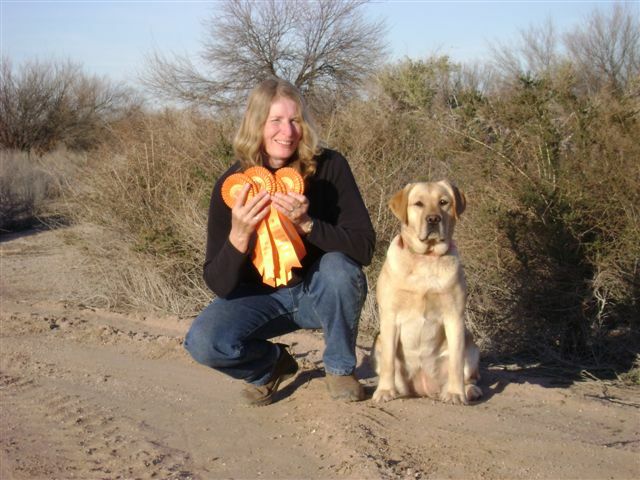 “Shad” earned her first Senior Hunter leg in Arizona several weeks agao at the Copper State Hunt Test. She has not even turned two and is already moving forward in to Senior. Congratulations to you both! 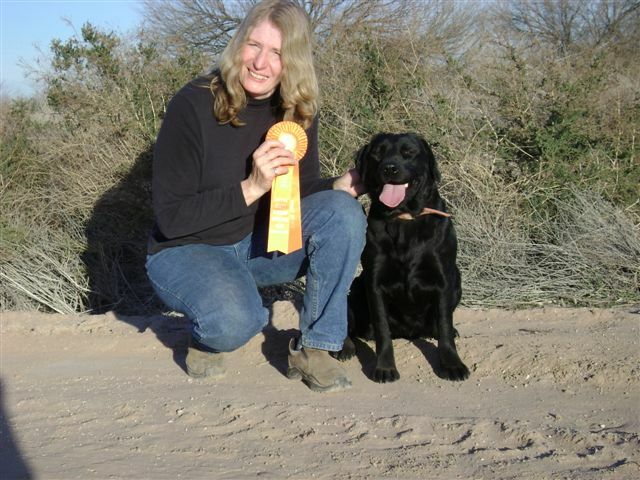 “Covy” earned 2 SH legs to complete her SH title at the Copper State Hunt Test In Arizona. It was a very happy moment for Jeanne finishing “Covy’s” title. 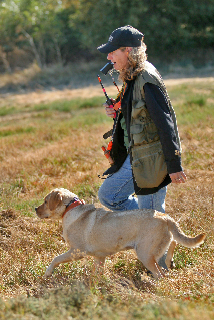 As now “Covy” has turned the page in her life and become a lifelong Hunting Companion to one of Jeanne’s close friends. What more could a girl ask for! A lifetime of hunting! !